Start taking classes at Body Matrixx by Jewrell and other studios! 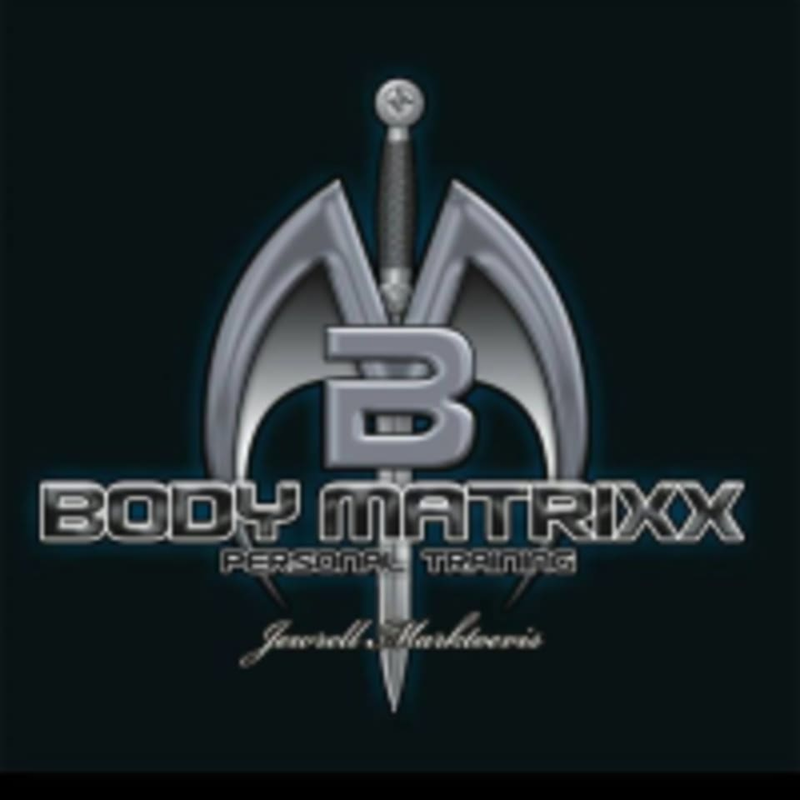 At Body Matrixx By Jewrell, they have a very comprehensive approach to training. Rather than a one-size-fits-all mindset, they take the time to learn about you – your long- and short-term goals as well as your current fitness, health, and nutritional habits. Body Matrix by Jewrell is located at 3878 Holland Rd., Virginia Beach, Virginia 23452. Jewrell’s workout was great! Lots of different workouts packed into one hour and he was really helpful when correcting my form. Great class. Trainer was very attentive and professional!